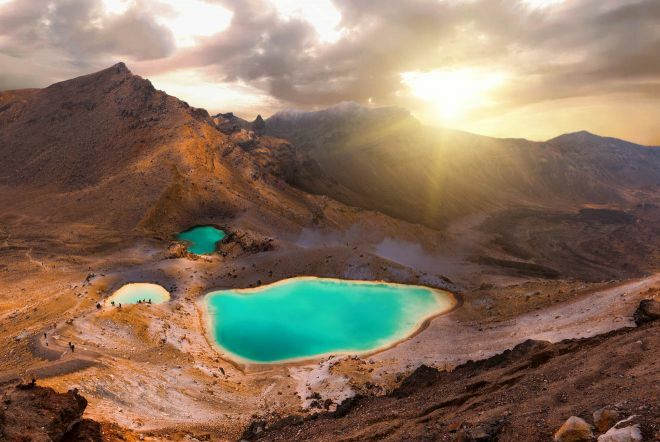 New Zealand is packed with fun activities and extreme things to do! 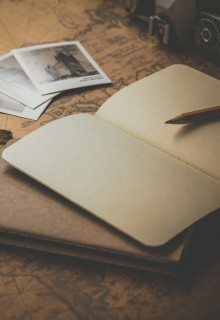 It is so hard to make a list of ONLY 10 things, but I will try my best! 8. Try zorbing in Rotorua! It is time to step into the lush pastures of the Shire! 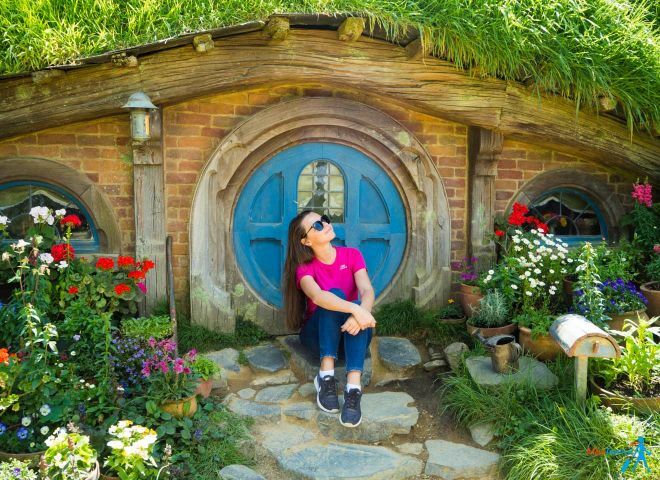 You will be taken around numerous hobbit holes, mills and gardens. Your guide will tell you stories about the movie production and you will finish the tour in the famous Dragon Inn with a glass of beer. How does that sound to you? I recommend visiting even if you are not a crazy Lord of the Rings fan, we simply loved it! There are some details that you should keep in mind though, so please read my guide of the North Island to see the details. Maoris are indigenous Polynesian people of New Zealand, they arrived in New Zealand by canoe between 1250 and 1300 from Polynesia. 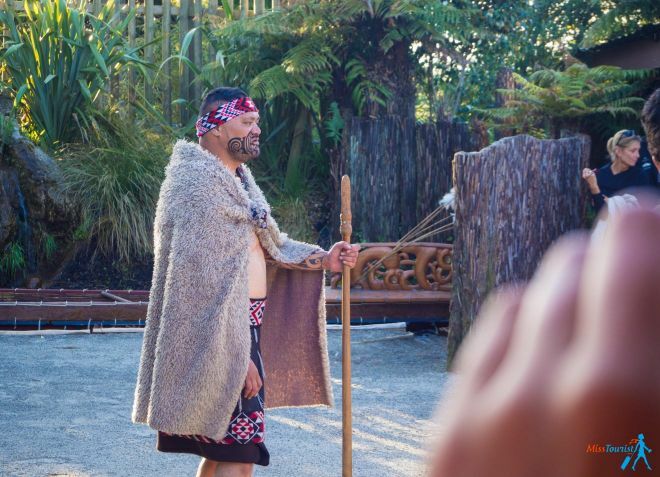 It is time to say “Kia Ora” (Hello) to Maori culture! Their culture is fascinating and I recommend visiting one of the cultural performances where you will be able to see the best of their diverse traditions, dances, food and songs. You will participate in all the activities yourself and, of course, you will learn how to dance the Haka dance! If you have never done skydiving, this might be THE place to do it! 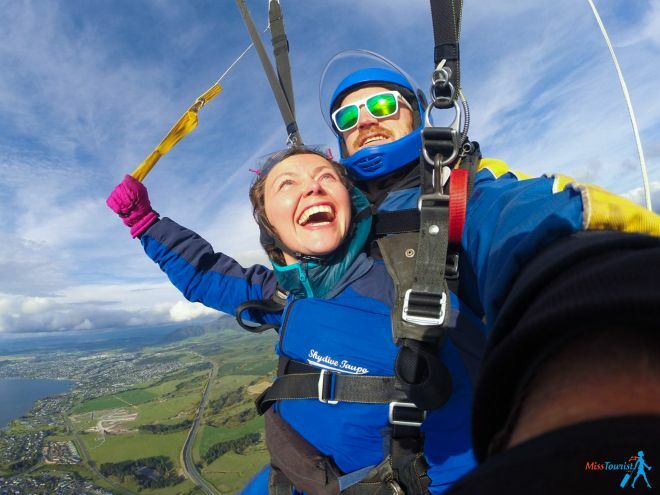 Lake Taupo area is one of the world’s most scenic drop zones! You will reach the speed of 200 km/h in just 6 seconds! That’s faster than any car and most amusement rides! You will jump from over 15 000 feet (~ 4 500 m). The guys are super professionals, so you shouldn’t worry and just enjoy your flight! My instructor did over 6 000 jumps so I could absolutely rely on him. Milford Sound is a fjord in the southwest of New Zealand’s South Island. Even if it’s located quite remotely, I highly recommend taking a cruise there! During the cruise, you will get the chance to see seals and penguins in the wild, sometimes you can even spot dolphins too! 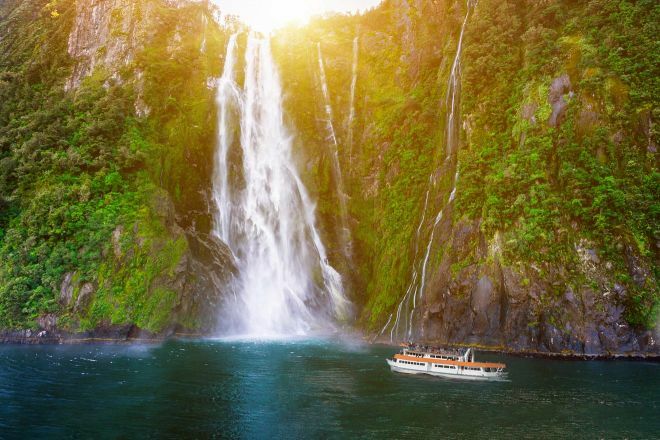 You will get verrrrrry close to many beautiful waterfalls and go all the way to the Tasman sea with the cruise chip. Price: $95 NZD for a cruise only option, check the other options here. 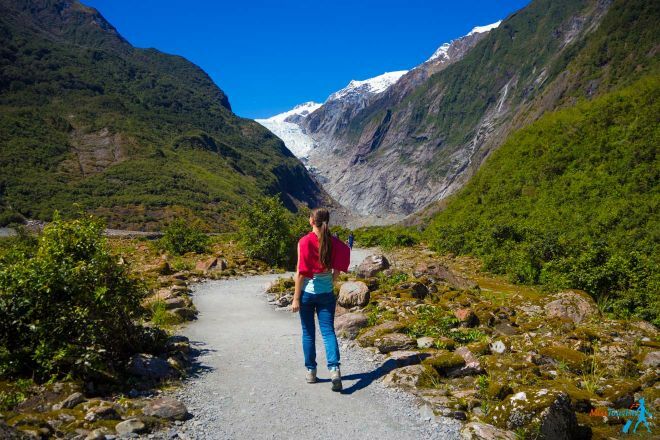 New Zealand is home to thousands of glaciers and some of them are so spectacular, it would be a crime not to visit them! The scenic flight over the Franz and Fox Glacier was one of the most beautiful things I have ever seen! You will have the opportunity to step out the helicopter for 10 minutes and walk on that perfect untouched snow! 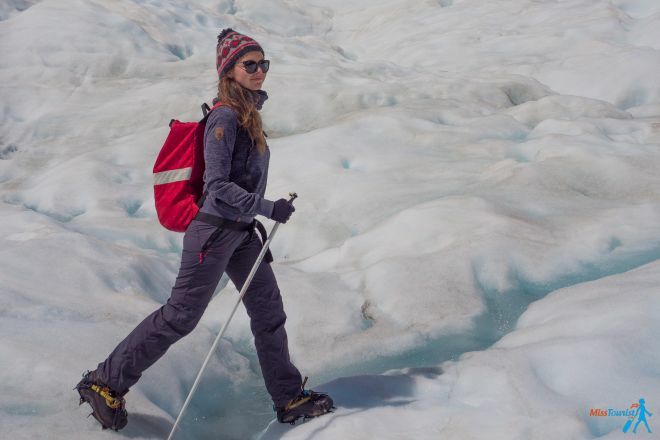 If you want to discover the glacier by foot with a knowledgeable guide, I definitely recommend doing a hike on the glacier! Zorbing is a super fun activity of rolling downhill inside a ball made of transparent plastic. You can go downhill in a gentle slope inside an orb or you can race your friend who will be in another orb! If that sounds amusing (trust me, it is! 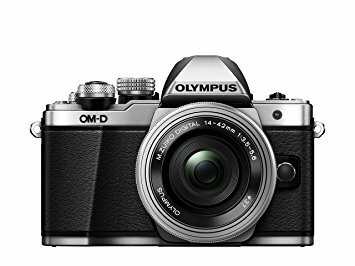 ), you should definitely give it a try! Price: between $40 to $70 NZD depending on the track, check the prices here. 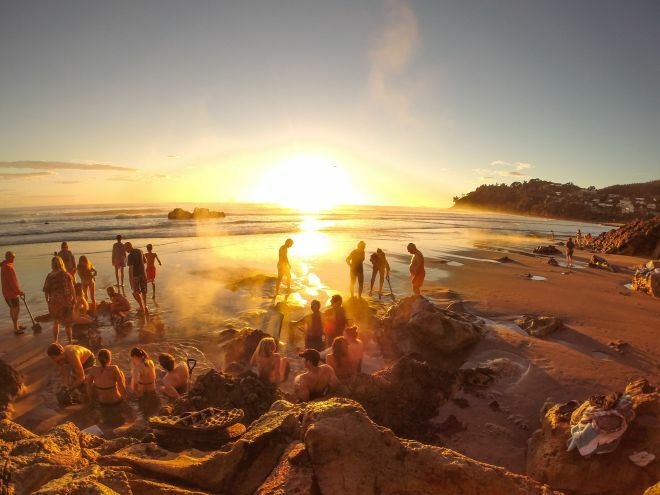 Coromandel is a peninsula that is close to Auckland but it is relatively unvisited by foreigners. Most of the tourists skip it and go to Rotorua instead. This is a pity as the peninsula is simply fantastic! Untouched nature, beautiful beaches and wild forests are waiting for you there! There is bubbling thermal water just beneath the surface! They were digging a hole because there are some thermal springs beneath and they can basically created a hot bath for themselves! 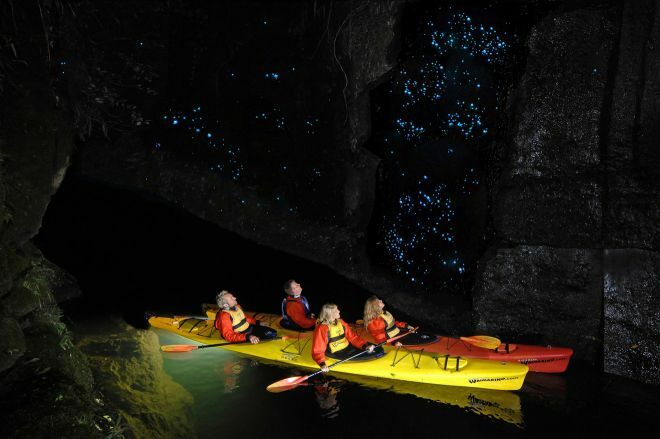 This is one of those experiences that should definitely be on your bucket list! 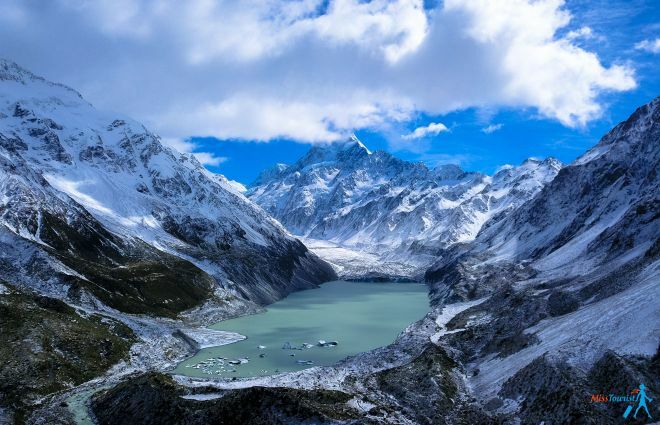 Last but not least, you should definitely see and hike Mt Cook (Aoraki) – the highest mountain in New Zealand! This is one of the most jaw-dropping mountain ranges I have ever seen in my travels and you should totally add it to your to-do list for the country. If you want to do the hike, you can simply ask at the information center and they will help you with treks recommendations. We did the 4-hours one but there are lots of other options! 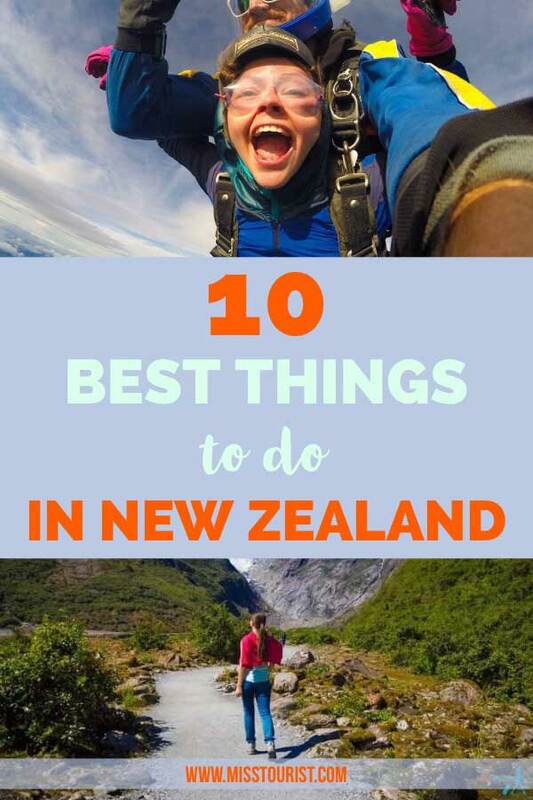 There are so many things to do in New Zealand – doing a bungee jump in Queenstown, whale watching in Kaikoura, visiting one of the New Zealand’s wineries and many more – the list is endless! I tried my best to choose the best of the best TOP 10 activities that are nothing short of epic. Starting from pristine beaches and finishing with enormous glaciers and everything in between, New Zealand will take your breath away! While you should do much more than that, this is a good place to start! 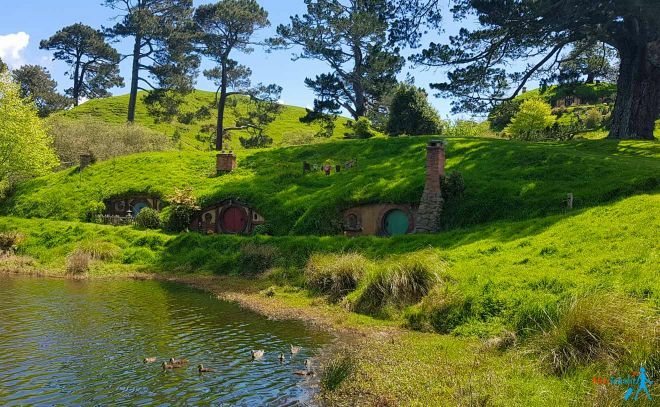 I hope you took some notes because this is what most people have in their New Zealand bucket list! 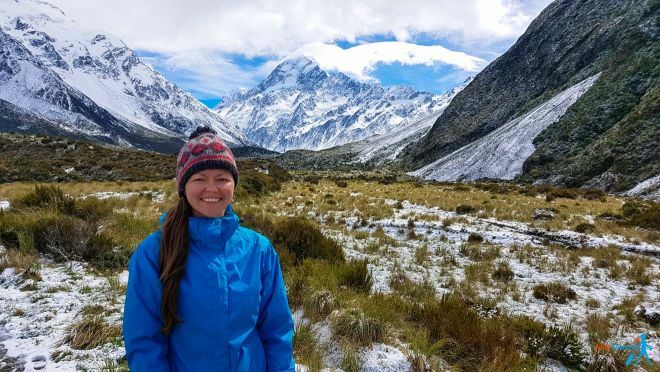 If you need tips on more epic things to do in New Zealand or recommendations on how to organize a road trip with a day-by-day itinerary and prices and accommodation tips, I’ve got you covered!